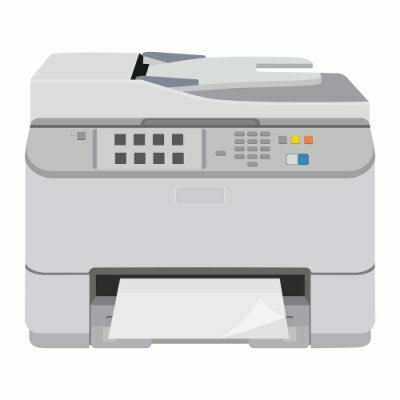 If you are in the market for a new office printer in Annapolis , you may be interested in learning about your options for printers. There are many different types of office printers, scanners, and copiers available. The best office printer for your needs will depend upon the volume and type of printing services that your office requires. Watch this video to learn more about some of the different types of office printers you can choose from. 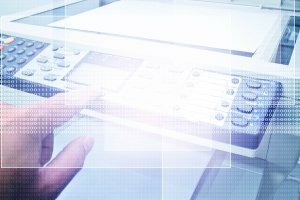 In the clip, IT professional Matt Berkowitz discusses ink jet, dot matrix, and laser printers and the benefits of each for office printing services. 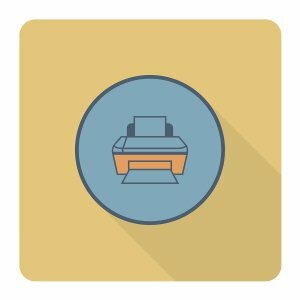 If you’re trying to find the best office printer in Annapolis for your company, there are a few important factors to consider. You want to think about your company’s printing services needs, your budget, and how many employees will be using the printer. Here is a simple guide to selecting the best office printer for your company’s needs. Most offices have a yearly budget for office equipment that they can’t exceed. If you’re looking for a new printer because the office’s old one broke, or if there are other extenuating circumstances, you may be able to buy a new printer even if the office equipment budget has been met. In any case, speak with someone in your office’s accounting department to find out how much money you can spend on a new office printer. You can search office equipment websites based on price to find office printers that fall within your budget. After you find a selection of office printers that are within the office’s budget, you can narrow your search further. Take some time to evaluate the printing services needs of your office. Do you need a high capacity printer that can handle large volume printing jobs? Do you need a combination printer, scanner, copier, and fax machine? Do you routinely print specialized documents, such as pamphlets, business cards, mailing labels, or envelopes? Find a printer that can handle the size and type of your printing jobs and paper. If only one or two people are going to be using this particular office printer, you can tailor your printer options to their needs. If the entire office will share the printer, you’ll want one that is more high-end and heavy duty to withstand the office’s high volume demands. 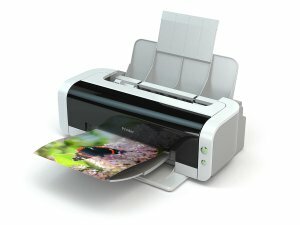 The best office printer for a smaller office is usually a simple desktop printer. 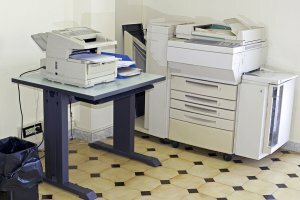 For a larger office, a combination printer, scanner, and copier is generally ideal. If you’re looking for the best office printer in Annapolis , you’ll find what you need with Oki copiers and printers. Oki manufactures award-winning office printers and color copiers, and their brand is one of the most affordable and reliable in the country. Their color printers provide high-quality printing services and cost-saving print controls that can help your company save time and money. Oki offers combination printers and copiers for offices that require high volume printing services. Their efficient printer copiers allow you to use a range of different media in your printing services, including cardstock, banners, and photo paper. You can also control the quality of your color prints, making your color printing more cost-effective. Each office printer and copier offers users security controls and options that help keep the company’s documents secure and confidential. An administrator can set up user levels that allow certain users to print or copy in color, black and white, or not at all. The printer copier also tracks and stores user data, allowing you to monitor the machine’s usage based upon department or employee. This makes it easy to generate reports for accounting and administrative purposes.